We will restore the beauty of your Hardwood Floors, Faux Wood Floors, Tile Floors, Natural Stone Floors/Walls/Countertops, Grout, Upholstery Cleaning, Carpet Cleaning, Area Rug Cleaning, Wax Removal from Wood Floors. 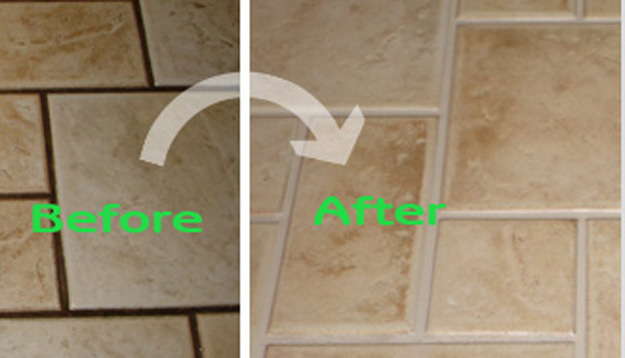 Our cleaning and revitalization process provides a deep cleaning and restores your floors, walls and countertops to"Like New Again". We are offering a 10% discount on all our cleaning services (floors, walls, countertops) if you call us by April 26th so we can give you a quote. We will never charge you for something that we did include in the quote. At Complete Floor Care San Diego all employees are certified in cleaning and restoration. If it has been awhile since you last had your Floors & Upholstery professionally cleaned, now would be a good time to have them cleaned to help reduce the allergens in your home or office. We have been in business for over 36 years. 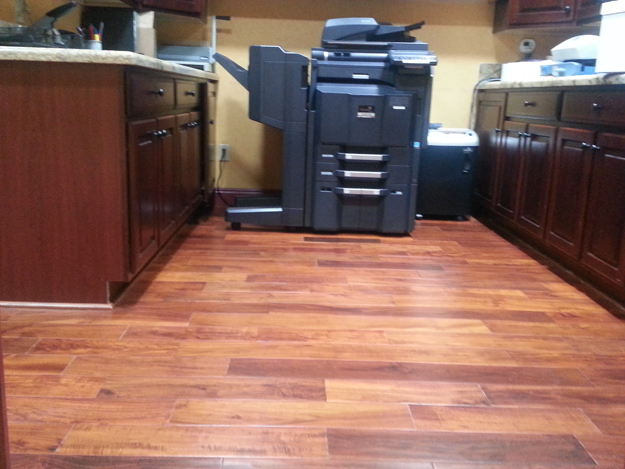 Complete Floor Care San Diego is an A Rated cleaning company in San Diego. “Eco friendly,” “Environmentally friendly”, and “Green” are terms we take seriously when it comes to being San Diego best floor cleaning company. The floor cleaning solutions we use are certified with Environmental Choice, Envirodesic, the Green Seal, and The Carpet and Rug Institute Seal of Approval, so you never have to worry about the air quality in your home or office once we have finished our work. San Diego, Chula Vista, National City, Del Mar, Encinitas, Escondido, La Jolla, Oceanside, Carmel Mountian, Poway, Rancho Bernardo, Rancho Santa Fe, San Diego, San Marcos, Scripps Ranch, Solana Beach, Vista, Cardiff by the Sea & Surrounding Areas. At Complete Floor Care San Diego, we want to create a lifetime customer, rather than a one-time sale!